Some of the most popular Android manufacturers are launching phones with a dedicated Google Assistant button on the handset. The buttons will simply launch Google Assistant, which can also be triggered by voice. LG, Nokia, Xiaomi, and Vivo are all bringing out new devices with the button, but Huawei and Samsung are holding out. You probably won’t be able to remap the dedicated Google Assistant button to perform other tasks. It isn’t clear how popular the move will be after users complained about Samsung pulling a similar move with its own assistant Bixby. The upshot is that new devices such as LG’s new flagship, the LG G8 ThinQ, and Xiaomi’s 5G Mi Mix 3 will have a dedicated button on the side of the devices which launches Google’s AI helper. Google said it had also struck deals with Nokia, TCL, and Vivo. Nokia’s new 3.2 and 4.2 models will have the new Assistant button, as well Xiaomi’s Mi 9, Vivo’s V15 Pro, and LG’s mid-range K40. The two biggest Android phone makers, Huawei and Samsung, don’t seem to be involved with the tie-up. Samsung already has dedicated buttons on its handsets for its own rival assistant, Bixby. 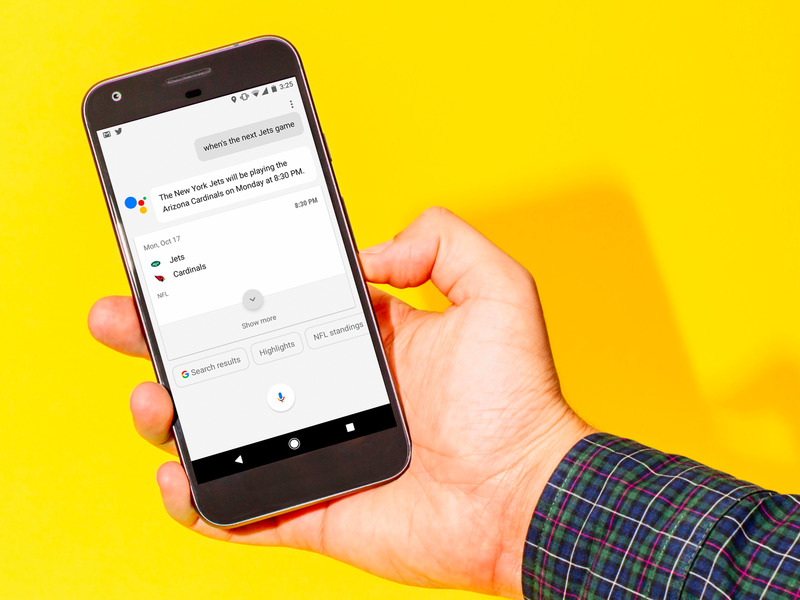 Assistant is Google’s powerful rival to Apple’s Siri. Pressing the dedicated button variously lets users quickly find their calendars, map directions, open up music and podcasts, as well as tailored information based on previous activity with the Assistant. It’s easy to see how a dedicated handset button is a win for Google, which has been pushing Assistant hard over the last year. CEO Sundar Pichai famously demoed Assistant making a terrifyingly human call to a hair salon worker to make an appointment — although the demo may have been faked. One indicator might be the Samsung Bixby fiasco. Samsung released its Galaxy S8 flagship in 2017, with a button dedicated to its own Bixby assistant. Users rebelled, complaining that the button couldn’t be “remapped” to do any other task. 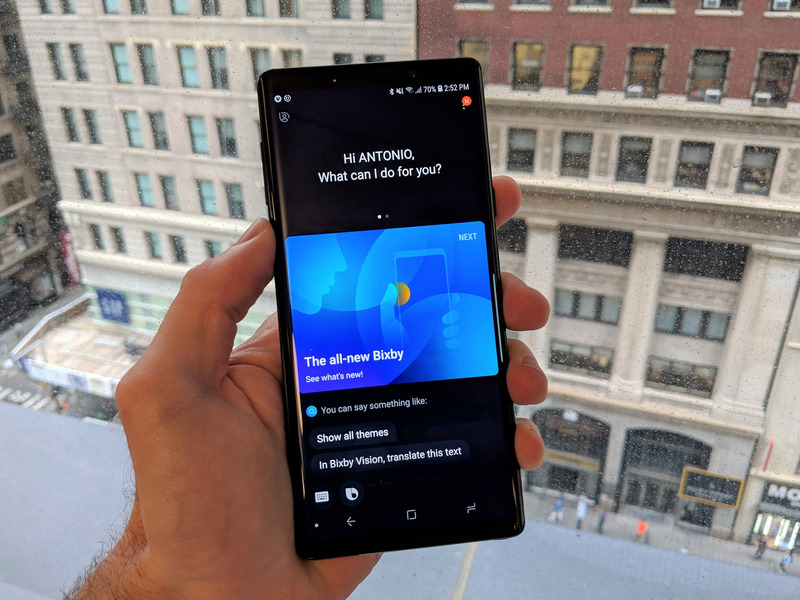 Samsung eventually capitulated with the 2019 launch of the Galaxy S10, allowing users to remap the dedicated Bixby button for other apps. In a statement, Google said it expected 100 million phones to launch with the dedicated Assistant button.